In December, the Professional Convention Management Association (PCMA) announced that Deborah Sexton, who has been the organization’s president and CEO for more than 12 years, would be stepping down after the Convening Leaders event in Nashville in January. 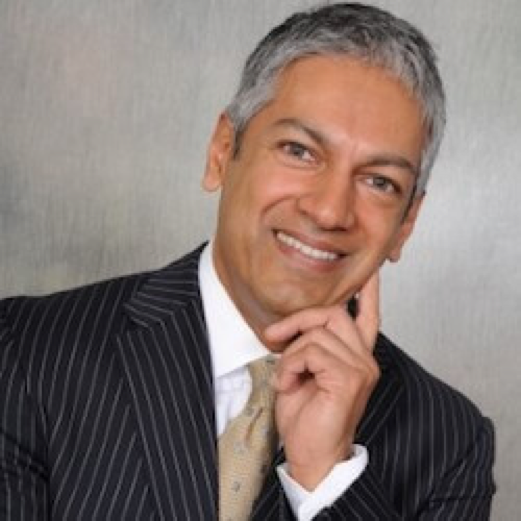 PCMA’s Chief Operating Officer Sherrif Karamat was selected as the new president and CEO. PCMA has 6,000 members and 50,000 subscribers. Sexton is credited with furthering the organization’s dedication to inspiring the business events community with unparalleled educational programs, senior-level networking opportunities and must-attend events on a global scale. Working with Sexton, Karamat has led the development of future planning for the organization, including the expansion of PCMA as a global organization, advancing the content platforms of PCMA and adapting delivery channels for education as technology evolves. His first day as president and CEO was Jan. 19, 2018.